Farmers’ Union of Wales (FUW) president Glyn Roberts has written to Prime Minister Theresa May urging that preparations should be made for EU parliamentary elections. Roberts said it would avoid taking options off the table which are in the nations’ interest. The call comes following reports that the Prime Minister had written to the EU seeking an extension to the Article 50 period until 30 June. However, details of a leaked internal EU diplomatic memo published by the Independent online suggests that the leaders of the 27 Member States who must approve any extension period will have to choose either a short extension to before May 23, or a long delay until at least the end of the year. The memo states that an extension until 30 June “…would entail serious legal and political risks for the European Union and would import some of the current uncertainties in the United Kingdom into the EU 27”. 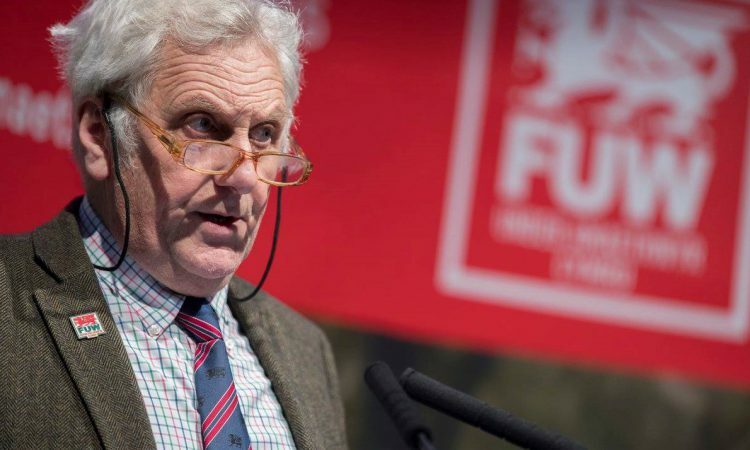 Roberts’ letter states that the FUW supports the revocation of Article 50 in order to take full control over the Brexit process, and allow it to take place over a safe and realistic timescale. Roberts acknowledged that there may be mechanisms to overcome the need to hold an MEP election – such as rolling over the representation of current MEPs. However, he added that because the EU requires notification of the candidates and arrangements in the coming weeks, May should instead make preparations for a European Parliament election in May. He added: “Failure to do this is likely to take one or more of the future options available to the UK off the table in the event that a further or longer delay is, later in the year, deemed to be in our nations’ interest.